With the ending of the NBA season 2K has released the final roster update of the year with all injuries removed. 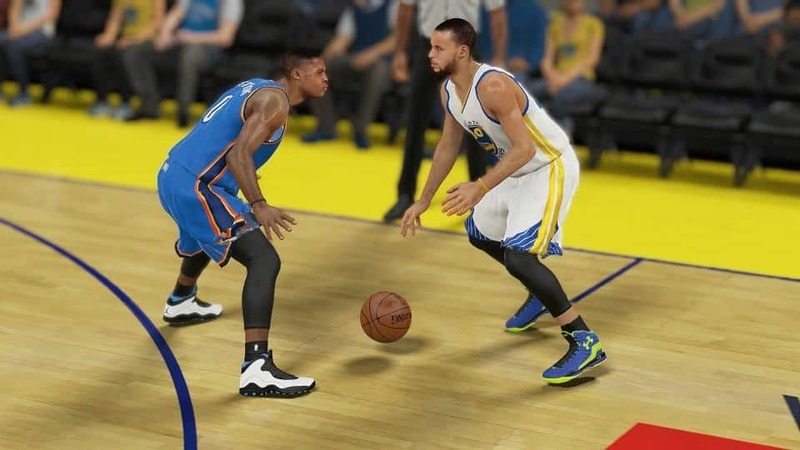 These rosters are available on Xbox One, PlayStation 4 and PC. 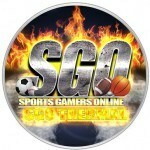 There has been no announcement for the final updated rosters on Xbox 360 and PlayStation 3.